Private Investigators College of Australia (PICA) is a Registered Training Organisation (RTO-40789) and is based in Queensland on the beautiful Sunshine Coast. PICA is owned by licensed private investigators who have worked in the Investigative Services industry for many years. We offer students a nationally recognised qualification that will give you the practical skills and knowledge you need, not only to attain your Private Inquiry license in Queensland or New South Wales, but also to become a successful industry professional anywhere in Australia. At PICA, we offer personalised one-on-one assistance any time you need it, so you receive the support you need to complete this qualification and be ready to take on Australia as a qualified and job ready Private Investigator. Step Two – make your payment after choosing from our 3 easy payment options. Payments are made through our secure SqID payment gateway. You can pay by all major credit cards and automatic deductions can be set up. Step Three – After payment, you will receive an email with the web site link and your login details for access to our user friendly training environment. You will need to save the link in your browser Favourites for easy access. Step Four – start your course! 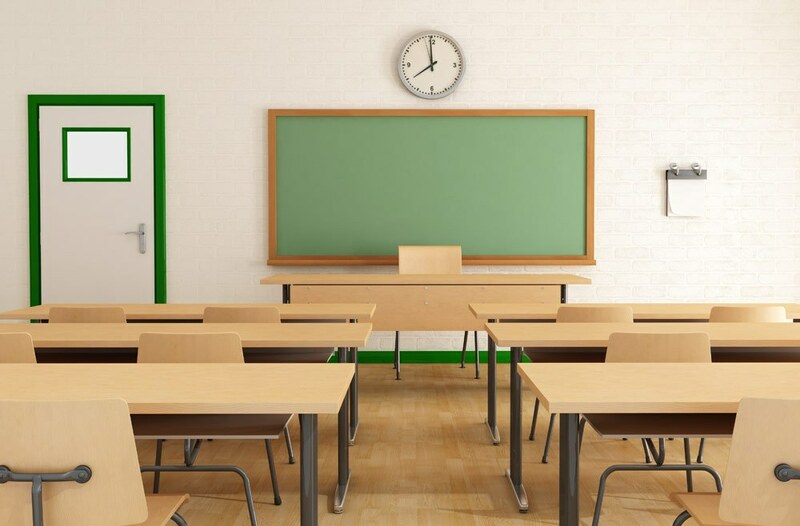 Our system allows you to work through the course units at your own pace with support any time you need it. Once your course is completed and payments made, we will mail your certificate. Private Investigators College of Australia’s role is to help each potential Private Investigator come into confident possession of his or her innate talents, to improve the skills needed for success in the investigative industry, and establish values that allow him or her to act with thoughtfulness and humanity. Our vision for Private Investigators College of Australia to excel in real world delivery so that students can share in its development and glow in its accomplishments. Private Investigators College of Australia’s stands by its values of commitment, respect, excellence, accountability and diversity. 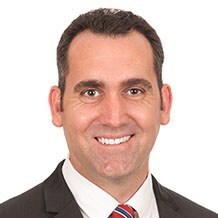 Glen looks after daily operations at Private Investigators College of Australia (PICA), developing and implementing growth strategy, while ensuring the company conducts all of its business activities in compliance with regulatory and company policy, controls and standards. Glen is also an experienced investigator with an extensive background in surveillance and factual investigation. Glen uses his experience to advise and assist our students when required. Glen is committed to positioning Private Investigators College of Australia as an industry leader in qualification delivery. 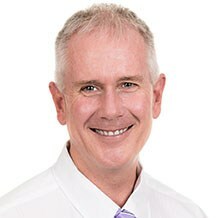 Jeff has over 30 years of investigation experience in government as a member of the New South Wales Police Force and within the private sector as a Senior Investigator servicing a Commonwealth contract at an Australian Government offshore facility. As a Trainer/Assessor, Jeff enjoys sharing his knowledge with the next generation of investigative professionals by delivering up to date industry training. He takes a personal interest in those wishing to pursue their goals through a career in investigative services. Natalie is a licensed Private Investigator who consults to Private Investigators College of Australia (PICA), providing assistance to students and ensuring the course material is up to date and relevant to the current investigative services environment. Natalie is involved with a group of leading investigative businesses on a day to day basis. Her expertise comes from working as an undercover, surveillance and factual investigator for more than a decade. 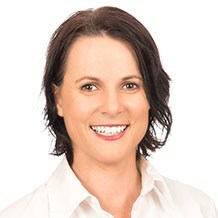 Due to her extensive experience and strong reputation within the industry, Natalie is often called upon by media to be a spokesperson for the industry. Cloak Investigations is a licensed security firm with a strong reputation within the investigative services industry. Cloak’s team of industry experts brings a wealth of knowledge and experience to all areas of investigation. Cloak Investigations offers a professional, discrete and value for money service Australia wide and also internationally. The team at Cloak is committed to maintaining the highest standards of moral, ethical and legal conduct. Synergy Workplace Investigations is an industry specialist when it comes to dealing with allegations of bullying and harassment and general misconduct in the workplace. Synergy is quickly establishing itself as an industry leader in the area of workplace investigation. Synergy investigation processes adhere to Queensland Crime and Corruption Commission guidelines, with all investigations conducted under the supervision of highly experienced HR, IR and Legal professionals. Employment Screening Australia (ESA) is an Australian Criminal Intelligence Commission (ACIC) accredited organisation offering National Police History Checks for the purpose of pre-employment screening and verification. ESA also offers a wide range of additional probity and background checks including reference checks, qualifications verification, license checks and social media screening. 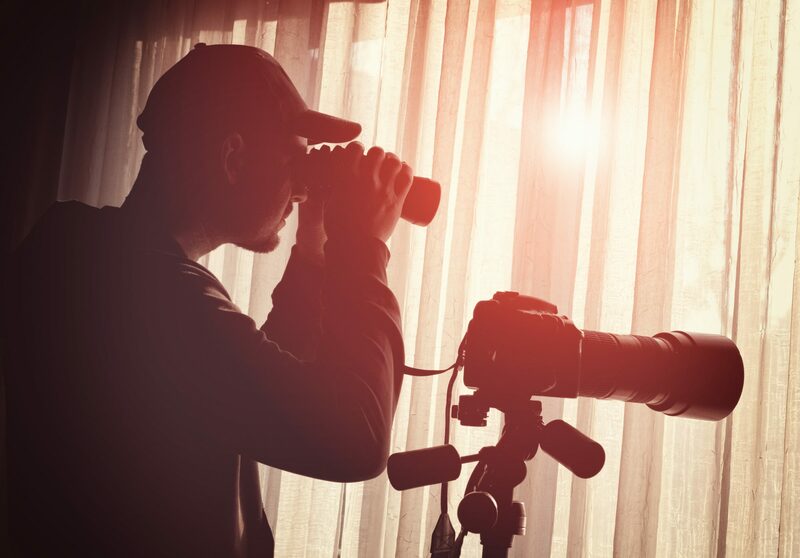 Private Investigators College of Australia (PICA) delivers CPP30607- Certificate III in Investigative Services for those who are looking at becoming Licensed Private Investigators in Queensland and NSW or wish to learn the tools of the trade for Private Investigators.